← Are beauty subscription boxes worth it? I have a confession, y’all. I might have grown the slightest double chin in the last couple of years. It also might have gotten to the point where I had to tell my dad what my “angles” are, when we take family pictures. What can I say? I like my cupcakes, and I like my mimosas. I also might have a slight vice for biscuits and gravy. I mean, I am from the south. But in the last year or so I realized that my once speedy metabolism, just isn’t fast enough for me to indulge as much as I like anymore. So I started working out, I cut out soda, and fatty foods. I have been doing pretty good, and I’ve been much happier with my appearance. However, all the healthy eating and working out just wasn’t helping with my chin area. I started using a DIY skin tightening mask in that area, and even my stomach, and it’s done wonders! All you need is a few household items that I am sure you have laying around in your kitchen somewhere. 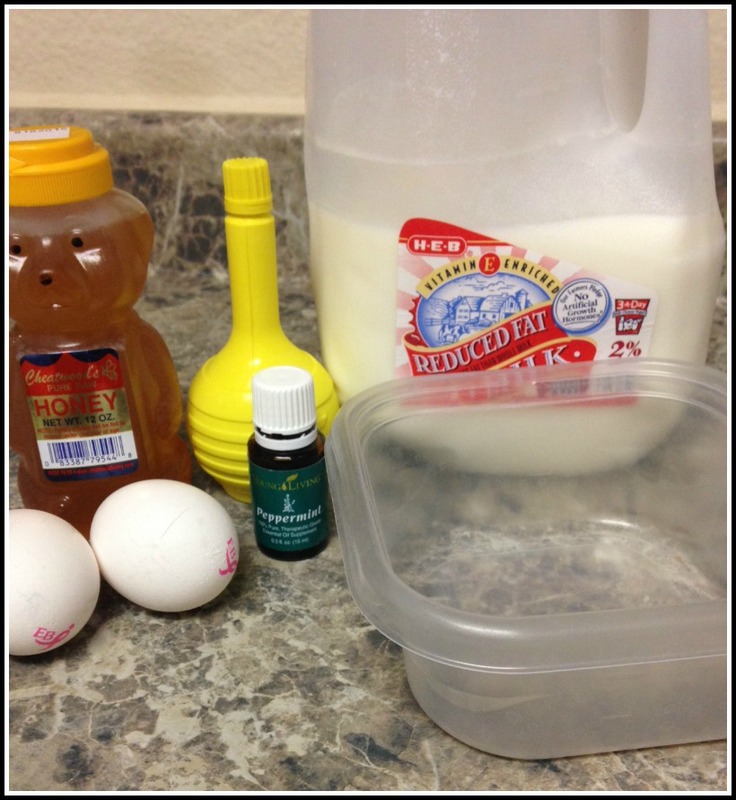 You will need two egg whites, honey, lemon juice, milk, and peppermint oil. Then obviously a small container to mix them in. First you’re going to want to mix in your two egg whites. 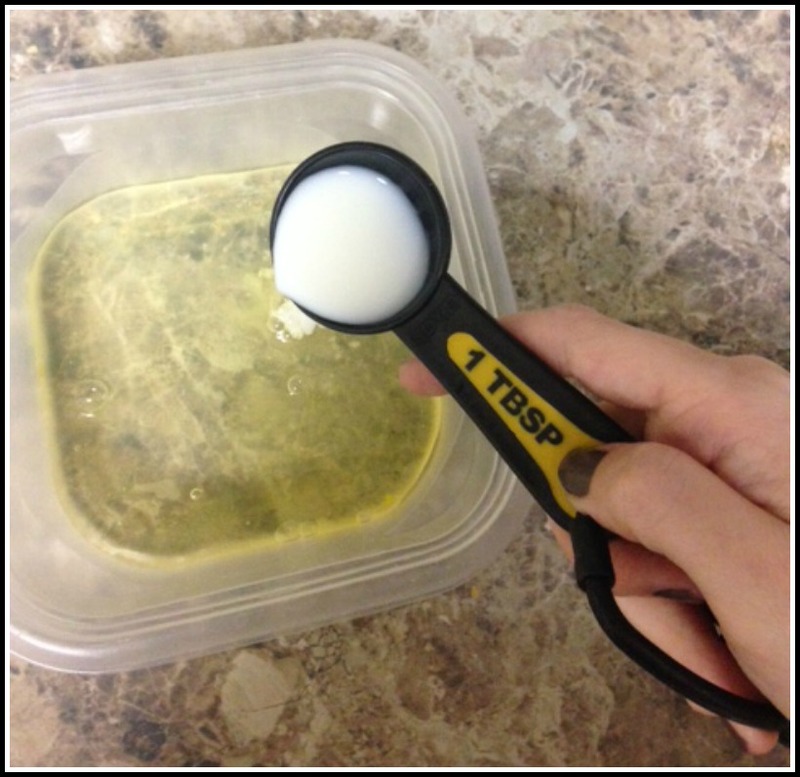 Then add 1 tablespoon each of honey, milk, and lemon juice. 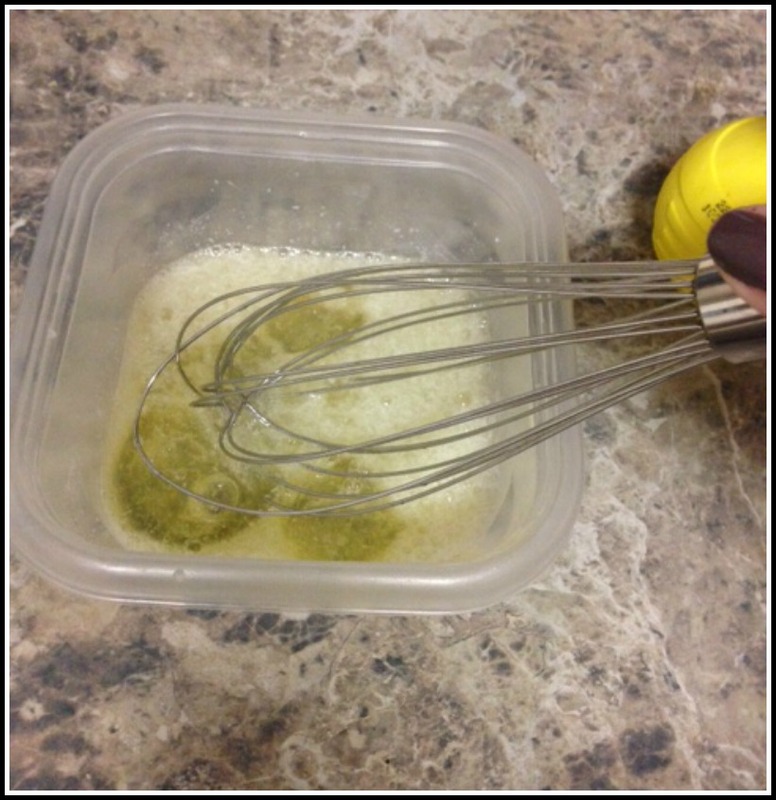 Then whisk it all together! 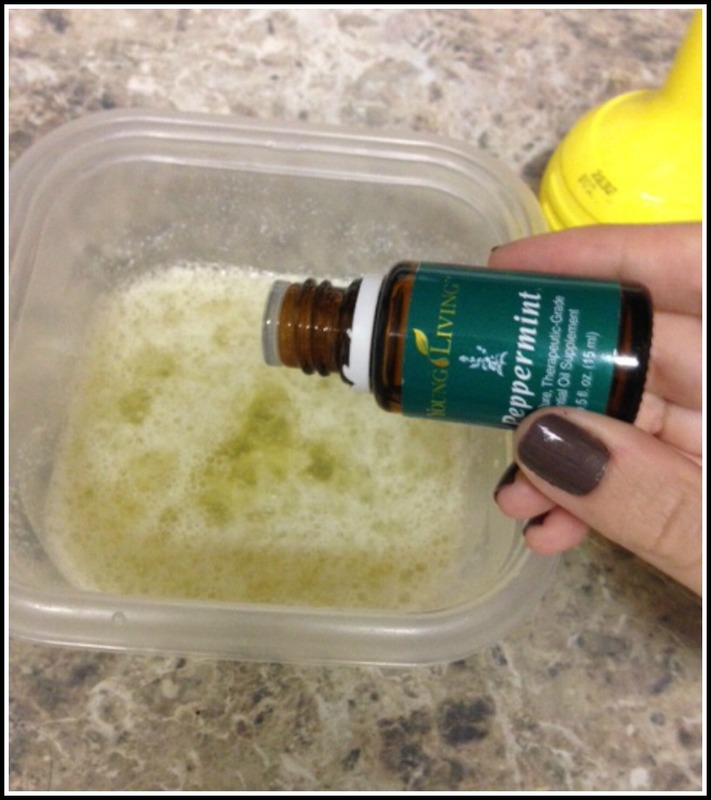 Next add about 2-3 drops of peppermint oil! Then whisk it a little more. Then all you have to do is apply it to your problem areas, and let it sit for about 30 minutes. The mixture is going to be slightly runny, so make sure to apply over a sink or counter in case you spill some. It dries really fast though, then you are free to go about your chores while it sets. Rinse it off with warm water. This entry was posted in Beauty, Beauty Advice, cosmetics, DIY and tagged DIY, DIY mask, double chin, easy, essential oils, get rid of double chin, loose skin, mask, naturally, peppermint oil, quick, skin tightening. Bookmark the permalink.